2017 has been a year of important discussions and excellent cooperation within the International Holocaust Remembrance Alliance. 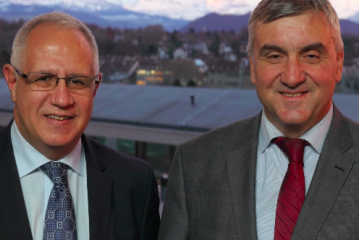 Under the thoughtful guidance of the Swiss Chairmanship, our 31 Member Countries agreed on a strategy for the first time in our organization’s 20 year history. I am deeply grateful to Ambassador Benno Bättig, François Wisard and Sir Andrew Burns for their unwavering efforts in helping us to set the theme “Countering Holocaust Distortion and Safeguarding the Record” as our organizational focus for the next five years. This year also saw Australia and Bulgaria progress their status within the organization to ‘Liaison Country’, and five countries adopted or endorsed the working definition of antisemitism decided upon in May 2016 by the IHRA. As our network grows, we are collectively able to strengthen, advance and promote Holocaust education, remembrance and research worldwide. At the start of 2018, it gave me great pleasure to launch our new website which is just one platform where the outcomes of our work can be shared. 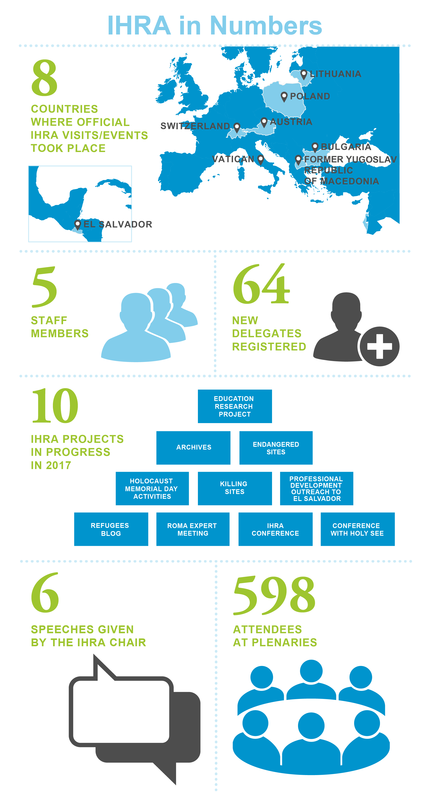 The website will be a resource where IHRA delegates, Heads of Delegation and others will be able to keep up to date with the IHRA’s activities, find relevant information and resources and share these resources with stakeholders in their countries. The IHRA delegates – the diplomats and the experts – and our extended network of affiliated organizations are our greatest resource. In times of rising antisemitism and populism, the IHRA recognizes more than ever the need for a fact-based approach to history. By preserving the testimonies, sites and archival materials of the past, we can inform the future. As we turn to look towards the Italian Chairmanship, I am convinced that a great opportunity stands before us: to make concrete impact in the area of countering distortion and safeguarding the historical record. The IHRA held its first ever seminar focused on teaching and learning about the Holocaust and related issues in El Salvador, an IHRA Observer Country. Drawing on IHRA's educational guidelines, the seminar aimed to teach educators about the Holocaust, why it is important, and how to teach about the topic. The seminar was organized by IHRA's Professional Development Outreach committee, together with the Ministries of Foreign Affairs and Education of El Salvador. Programme coordinator Dr. Carrie Olsen facilitated the seminar in Spanish and IHRA delegate Jennifer Ciardelli supervised the programme. 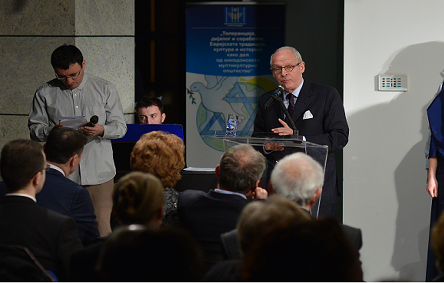 The 2016 IHRA Chair, Ambassador Constantinescu, addressed participants in a written address. Following the adoption by the UK Government, on 12 December 2016 the Knesset unanimously decided to adopt the IHRA working definition of antisemitism. 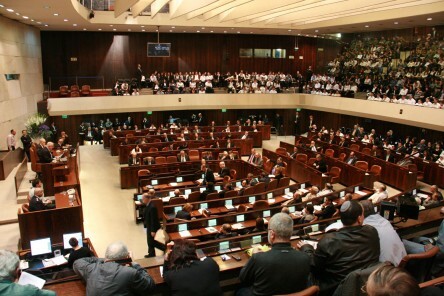 The IHRA working definition of antisemitism was proposed for adoption by Education Minister Naftali Bennett, and the decision was accepted unanimously by the Knesset. The IHRA co-funded website www.romasintigenocide.eu became available in Kelderash, the language spoken by Kelderash Roma in Romania. 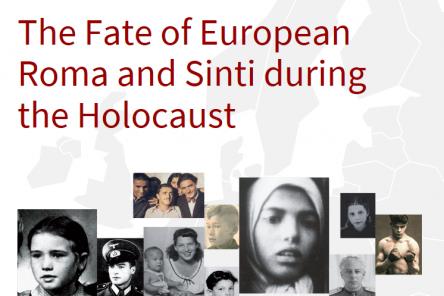 The website provides extensive background information on the persecution of Roma for 13 countries, selected biographies of victims of persecution, and 70 worksheets on camps and special aspects of the genocide. 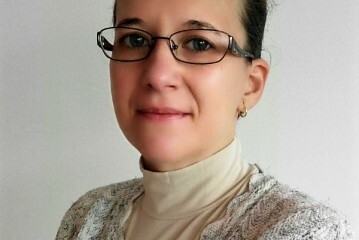 The website is also available in English, Croatian, Czech, German, Hungarian, and French. The project was carried out in cooperation between erinnern.at, the Austrian Ministry of Education, the IHRA, and the Memorial de la Shoah. 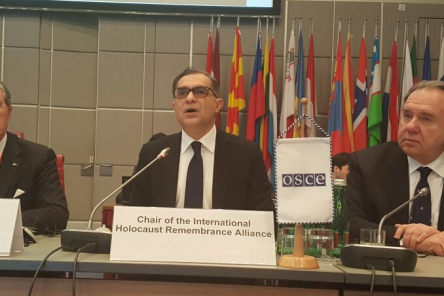 To mark International Holocaust Remembrance Day 2017, the 2016 IHRA Chair addressed the Permanent Council of the Organization for Security Cooperation in Europe (OSCE) in Vienna. The OSCE works towards security, peace and cooperation between states and communities, goals which are aligned with the IHRA mandate of strengthening, advancing and promoting Holocaust research, remembrance and education. In his speech, the Chair remarked that, “this tragedy is not only part of the human dimension but, reflecting on the Holocaust and related antisemitism and hate speech, it is of direct relevance to the security and safety of our societies.” Read the address made by the Chair. Learning from the past is an important part of educating for the future. On the occasion of International Holocaust Remembrance Day, the IHRA Chair and the Director of the EU Agency for Fundamental Rights, Prof. Michael O'Flaherty, issued a joint statement on the importance of educating for the future and preventing the recurrence of human rights violations. Noting that the rising tide of intolerance spreading across Europe demonstrates the vulnerability of human rights, Prof. O'Flaherty stressed the need to be ever vigilant in their protection. International Holocaust Remembrance Day 2017 was commemorated in the Albanian city of Tirana through a conference entitled “We remember: Promoting human rights through the lens of Holocaust education and remembrance”. The Co-Head of the Austrian Delegation to the IHRA, Ambassador Michael Baier, and Advisor to the IHRA, Professor Steven Katz, participated in the conference organized by the Albanian Ministry of Foreign Affairs. 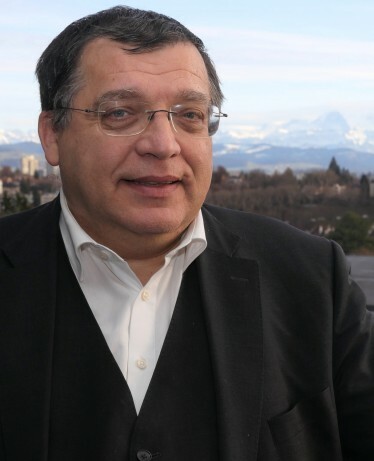 Read Ambassador Baier's speech. 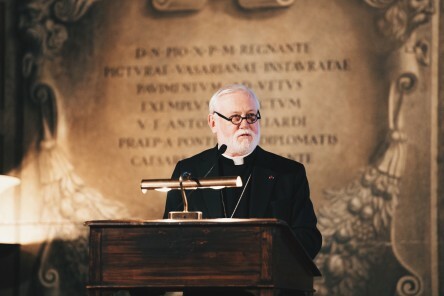 In cooperation with the Holy See, the IHRA organized the two-day conference “Refugee Policies from 1933 until today: challenges and responsibilities” at the Palazzo della Cancelleria in Rome. The conference was aimed at public policymakers from Europe, North America and the Middle East, media representatives and representatives of NGOs and civil society organizations. 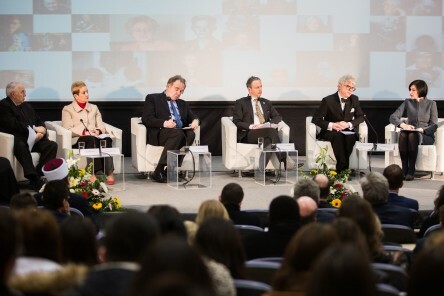 brings together experts in Holocaust history, The conference brought together representatives of the Holy See and experts dealing with issues of law and human rights to reflect on the past with a view to constructively informing positive, ethically responsible and rational policymaking today. 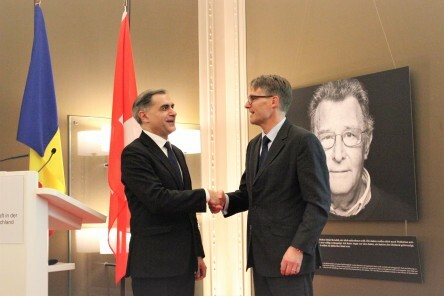 During the handover ceremony at the Embassy of Switzerland in Berlin, the outgoing Chair Ambassador Mihnea Constantinescu of Romania handed over the Chairmanship to Ambassador Benno Bättig of Switzerland. 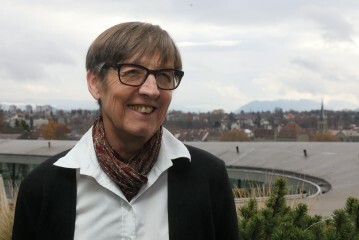 At the ceremony, Professor Monique Eckmann presented the new volume of the IHRA publication series, “Research in Teaching and Learning about the Holocaust, A Dialogue Beyond Borders”. Download the free pdf-version of the book. 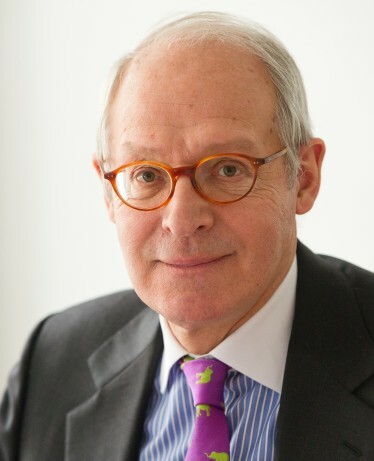 Ambassador Jan Deboutte of Belgium took part in high-level political meetings and commemorative events in Skopje. 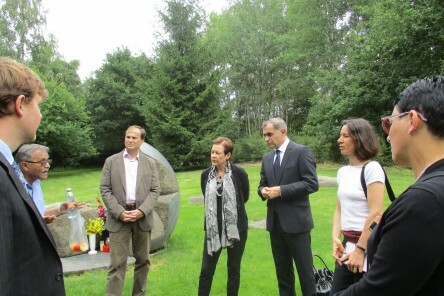 Ambassador Deboutte, who was IHRA Chair in 2012, was accompanied by Solvej Berlau (Danish Delegation to the IHRA) and Andrea Szonyi (Hungarian Delegation to the IHRA), both members of the IHRA Steering Committee on Holocaust Memorial Days. Italian Ambassador Sandro De Bernardin took part in high-level political meetings and commemorative events in Sofia. 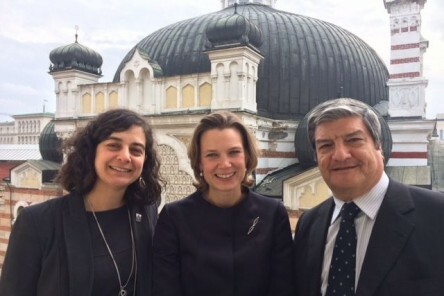 Ambassador De Bernardin, who is IHRA Chair in 2018, was accompanied by Richelle Budd-Caplan (Israeli Delegation to the IHRA) and Olivia Marks-Woldman (UK Delegation to the IHRA), who are both members of the IHRA Steering Committee on Holocaust Memorial Days. 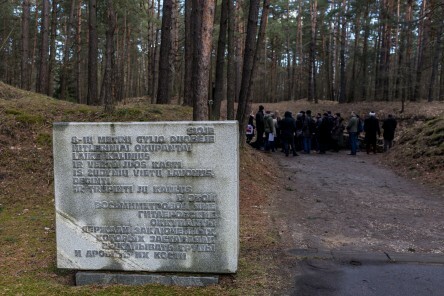 The IHRA held a conference entitled “As Mass Murder Began: Identifying and Remembering the Killing Sites of Summer-Fall 1941” at the Vilna Gaon State Jewish Museum in Vilnius, Lithuania. The conference was part of a broader IHRA project on killing sites designed to offer insight into different approaches to exploring, studying and preserving killing sites. The conference was aimed primarily at governmental institutions and NGOs working in the field of killing sites. Read the conference report. 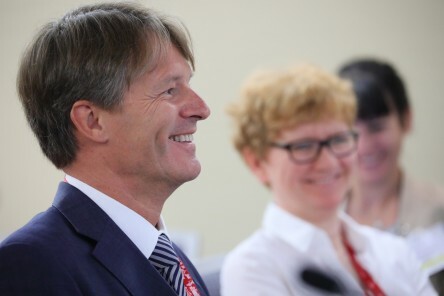 IHRA Chair, Ambassador Benno Bättig, and the IHRA Executive Secretary, Dr Kathrin Meyer, attended International March of the Living in Poland at the invitation of the Austrian Minister of Education, Sonja Hammerschmid. The IHRA Chair addressed the audience at the official opening ceremony for governmental representatives which was held in the Krakow Opera House. Speaking to the audience, the IHRA Chair stressed that the Holocaust was an issue of contemporary political importance with repercussions and responsibilities for the whole of humanity, and for all governments. 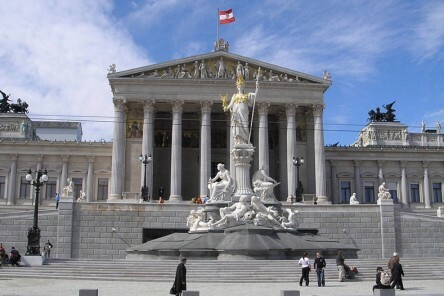 The Austrian Government adopted IHRA's working definition of antisemitism. 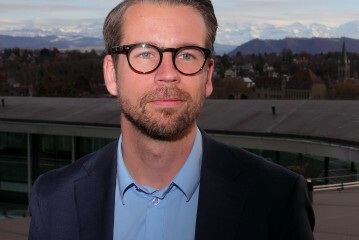 A spokesman for the Österreichische Volkspartei said that Foreign Minister Sebastian Kurz's approval of the working definition should send a "national and international signal". 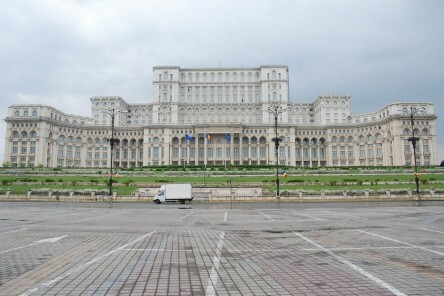 The Romanian Government adopted IHRA's working definition of antisemitism. 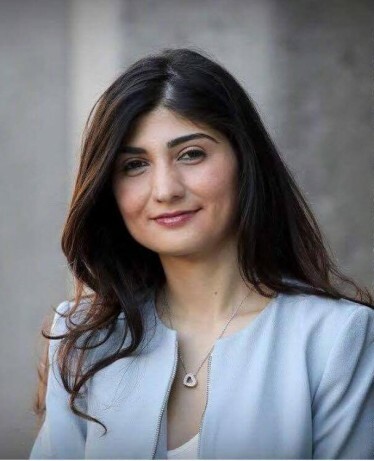 In its public statement after taking this decision, the government of Romania said the adoption “confirmed its commitment as an IHRA Member Country and was an expression of Romania’s resolute action against antisemitism, extremism, racism and all forms of discrimination and intolerance”. 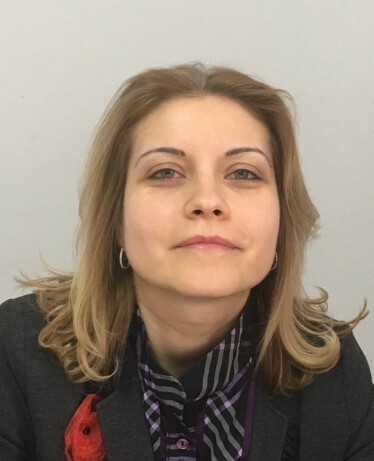 The statement added that by taking this decision, “Romanian society will gain an efficient instrument for better defining antisemitic actions and for better understanding the consequences deriving from these [actions]”. 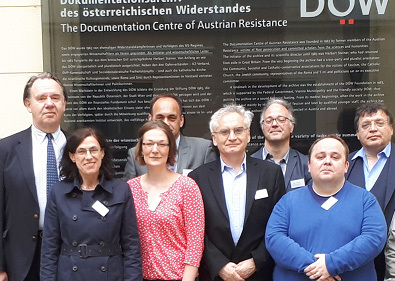 An Expert Meeting entitled “50 Years of Roma Genocide Research” was organized by the Documentation Archive of the Austrian Resistance in Vienna /Austria and its director, Dr. Gerhard Baumgartner. 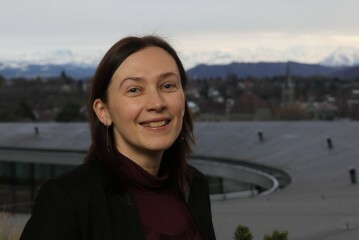 The expert meeting in Vienna contributed to providing an overview of current and emerging research in the field as well as identifying areas and topics where future research is needed. 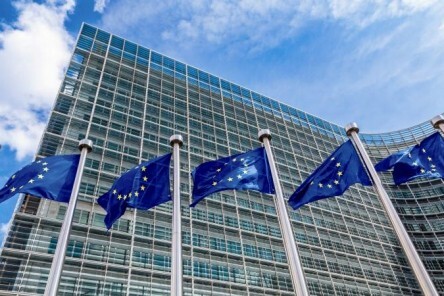 The European Parliament voted to adopt a resolution calling on member states and their institutions to adopt and apply the IHRA working definition of antisemitism. 24 of the IHRA's 31 Member Countries are members of the European Union. 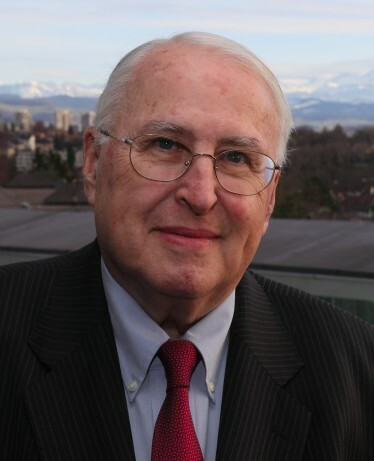 The IHRA held its first bi-annual Plenary Meeting under the Swiss Chairmanship in Geneva. 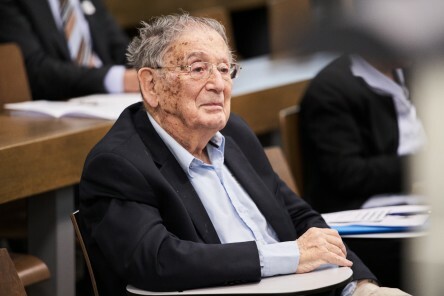 Over four days almost 200 experts and policymakers from the IHRA’s 31 Member Countries, eleven Observer Countries, and seven international partner organizations gathered to discuss Holocaust education, research and remembrance as a contemporary political issue. During the Plenary the 31 Members Countries of IHRA adopted, in consensus, a statement in which the organization stated its opposition to the historically unsupportable use of the terms “Polish Death Camps” or “Polish Camps” to refer to the camps and sites of persecution and murder established by Nazi Germany on invaded and occupied Polish soil. 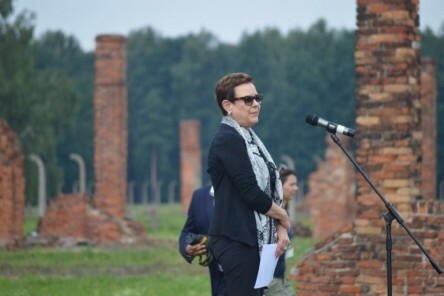 The Chair of the IHRA Committee on the Genocide of the Roma, Martina Maschke, and Committee members Gerhard Baumgartner and Dušan Slačka, attended the 2 August commemorations at the Auschwitz-Birkenau State Museum to mark the day of remembrance for the victims of the Roma and Sinti genocide. The commemoration marks the day in 1944 when the last group of nearly 2,900 Sinti and Roma were killed. Speaking to those gathered, Martina Maschke said: "For too long there was silence about the persecution of the Roma under the Nazi regime. For too long the survivors were not heard. Today we stand together to break this silence and to give a voice to the victims and the survivors." 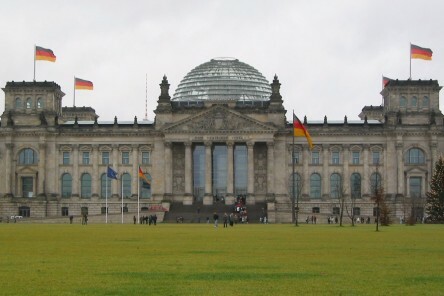 Berlin Reichstag, licensed under Creative Commons BY 2.0, retrieved at commons.wikimedia.org. 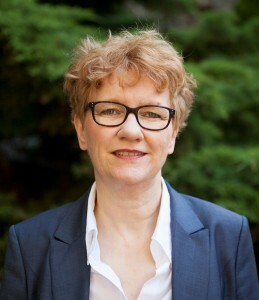 Credit: Magnus Manske. Germany endorsed the IHRA working definition of antisemitism. 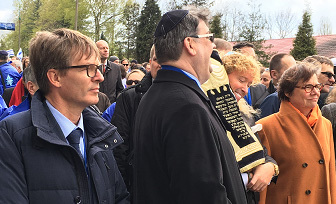 "We Germans are particularly vigilant when our country is threatened by an increase in antisemitism," said Minister of the Interior, Thomas de Maizière. "History made clear to us, in the most terrible way, the horrors to which antisemitism can lead." Reflecting IHRA’s mandate to preserve the historical record, including authentic sites, the IHRA brought together the necessary experts to pursue meaningful dialogue on how to preserve the former Vilnius Ghetto Library. 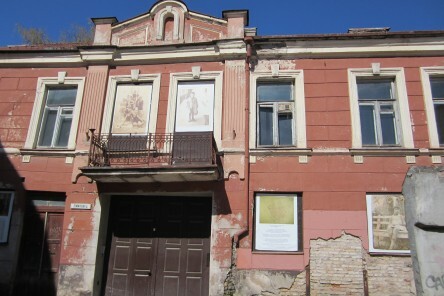 Owing to IHRA efforts, the needed financial contribution was secured from the Ministry of Culture of Lithuania to ensure the immediate initial preservation of the Library, the most important historical and cultural site in the Vilnius ghetto. These funds will be used to strengthen and stabilize the building which will be turned into a museum in the future. 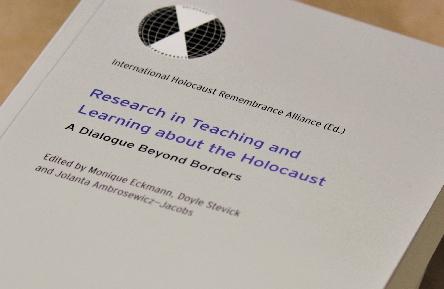 The IHRA announced the publication of a set of bibliographies in fifteen languages to accompany the third volume in its publication series: "Research in Teaching and Learning about the Holocaust: A Dialogue Beyond Borders". The bibliographies comprise almost 400 studies resulting in roughly 640 publications in fifteen languages that are grouped in the following eight language sets: German, Polish, French, the languages of the Nordic countries, Romance languages other than French, East-Slavic languages (Belarussian, Russian and Ukrainian), English and Hebrew. 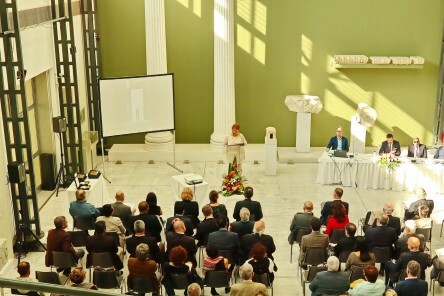 Within the framework of the Swiss IHRA Chairmanship, the Swiss Embassy in Greece, the Municipality of Kavala in northern Greece and the Greek Delegation to the IHRA organized a three-day programme of events including an academic panel on the subject: “The fate of the Jews of Bulgarian occupied Macedonia and Thrace". This was followed by the screening of a documentary film), a concert with Sephardic and Hebrew songs and a visit to the archaeological site of Philippoi, where the first woman in Europe was baptised by Paul the Apostle. 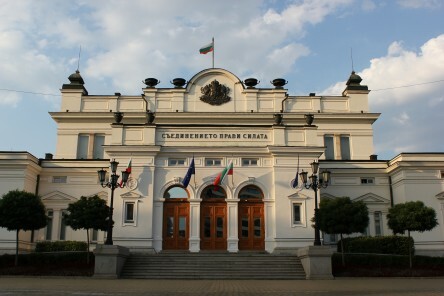 Bulgarian Parliament, Sofia. Licensed under Creative Commons BY 2.0, retrieved at commons.wikimedia.org. Credit: Julian Nitzsche (Own work). Bulgaria’s Cabinet voted to adopt the working definition of antisemitism. 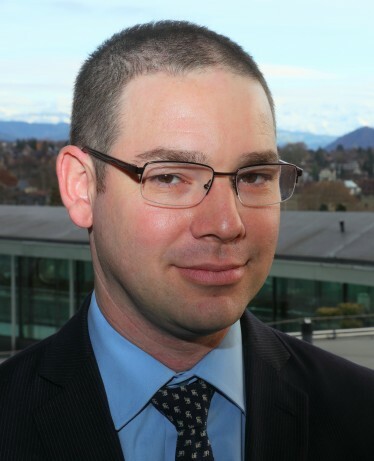 The Cabinet also appointed Deputy Foreign Minister Georg Georgiev as national coordinator on combatting antisemitism to serve as a liaison to other countries and international organizations on dealing with the fight against antisemitism. The Czech Government announced the removal of an industrial pig farm on the site of the former Roma concentration camp Lety u Pisku in the Czech Republic. 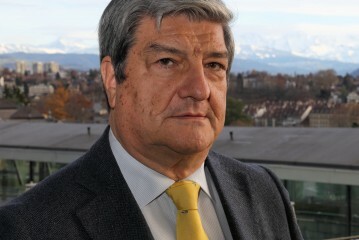 Following high-level political meetings held by former IHRA Chair Mihnea Constantinescu, Czech Cabinet Ministers adopted an executive order mandating the Minister of Finance to transfer the funds needed for the purchase of the pig farm. The purchase is expected to go through in spring 2018. 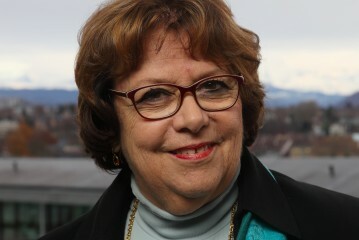 The IHRA, as the only intergovernmental organization dealing solely with Holocaust-related issues, worked with the Czech government to encourage appropriate preservation of Lety. 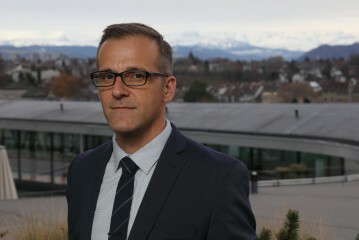 On 26 November 2017, the International Holocaust Remembrance Alliance successfully concluded a conference in Bern, Switzerland, on the murder of people with disabilities and the Holocaust together with the Paedagogische Hochschule Bern and the Federal Department of Foreign Affairs of Switzerland. 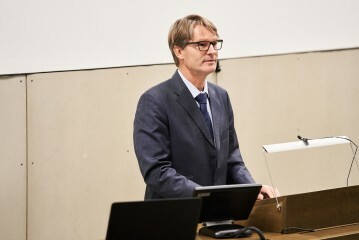 “Whereas Holocaust victims are commemorated by name, the situation for commemorating Nazi victims with mental and physical disabilities remains fragmented,” stated Paul Weindling, professor of the history of medicine at Oxford Brookes University, during the conference. 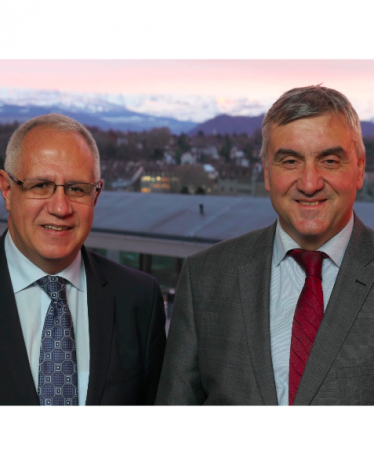 The IHRA held its second bi-annual Plenary Meeting under the Swiss Chairmanship in Bern. The Plenary adopted an organizational strategy with the priority theme of countering distortion and safeguarding the historical record. 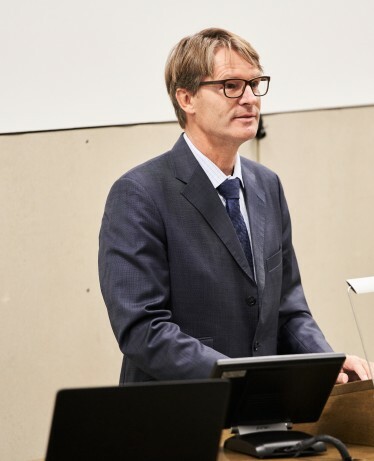 “By focusing on fewer topics, and by working in a more coordinated and integrated manner, we can ensure that the work of the International Holocaust Remembrance Alliance is even more effective and has greater impact,” said IHRA Chair, Ambassador Benno Bättig. 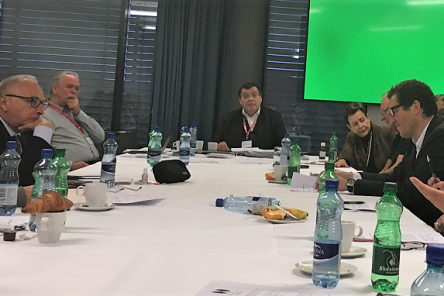 Within the framework of the IHRA Plenary meeting in Bern, the IHRA Committee on the Genocide of the Roma hosted a discussion with eight organizations representing Roma in Switzerland. Participants included representatives of the following organizations: the Verein Romano Dialog, Rroma Foundation, Roma Visionen Konkret Association, Association of the Swiss Sinti and Roma, Roma Jam Session Art Kollektiv, and Association J.M.S (Jenische, Manouche, Sinti). The discussion during the meeting focused on education about the Holocaust and genocide of the Roma, and the relationship between this history and topics such as racism, and stereotypes against Roma in the media and in the public arena. The Multi-Year Work Plan Steering Committee on Archival Access completed its work and presented a final report which offers eight recommendations to IHRA Member Countries that will help ensure access to the record of the Holocaust. Recommendations include ensuring that regulations conform to IHRA's mission to make available for access all materials that relate to the Holocaust, war crimes and genocide, establishing archival access by May 2020 and establishing a permanent archival access body. 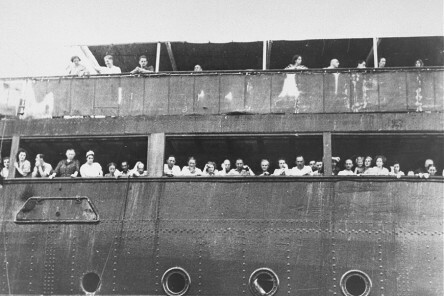 IHRA marked the first anniversary of the IHRA blog “Seeking Protection", which explores how our knowledge of the refugee situation before, during and after the Holocaust can be relevant for understanding the current refugee situation. The blog aims to serve as a resource centre for educators and as a platform for guest bloggers to reflect on the topic of refugees. 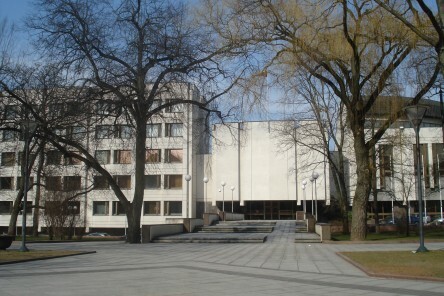 Lithuanian Government building in Vilnius. This file is licensed under the Creative Commons Attribution-Share Alike 3.0 Unported license. In a meeting of the government, Lithuania approved the IHRA working definition of antisemitism. All public authorities in Lithuania are now recommended to take the working definition into account in their work. International Holocaust Remembrance Day is commemorated worldwide in memory of the victims of the Holocaust. 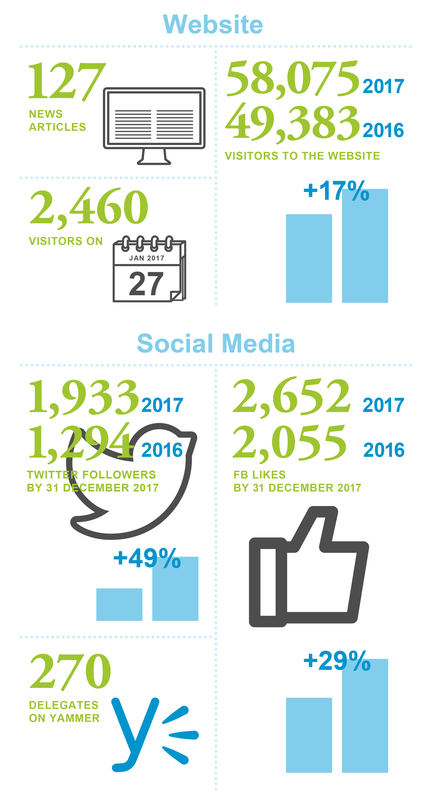 In 2018 IHRA collated an overview of hundreds of events taking place in IHRA member and observer countries on 27 January. 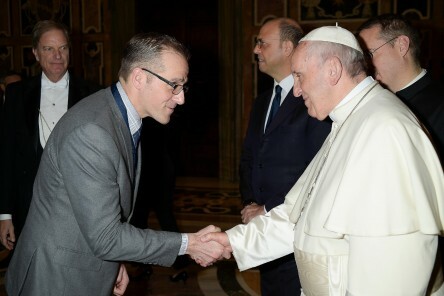 Dr Robert Williams meets His Holiness Pope Francis. Vatican Media. On 29 January, the Italian 2018 OSCE Chairmanship hosted the Rome International Conference on the 'Responsibility of States, Institutions and Individuals in the Fight against Anti-Semitism in the OSCE Area', where His Holiness Pope Francis made an appearance. 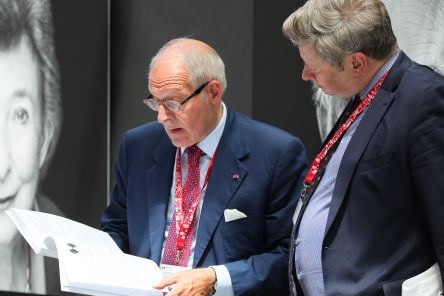 Robert Williams, Chair of the Committee on Antisemitism and Holocaust Denial attended the conference, together with incoming IHRA Chair, Ambassador Sandro de Bernardin, and IHRA delegate Mark Weitzman. 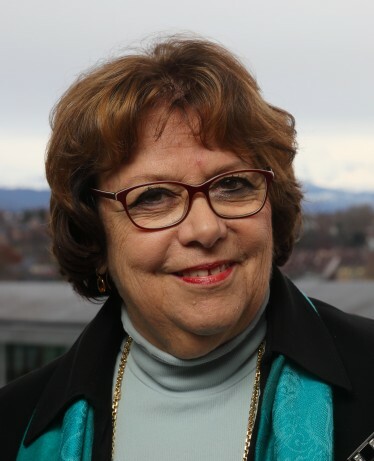 "Having been nominated as Advisor to the IHRA in 2017, I am privileged to support the efforts of IHRA's 31 Member Countries in promoting education, remembrance and research of the Holocaust worldwide. Research and education about the fate of the European Jews during the Second World War is a challenge at a time when many survivors are no longer with us to share their testimonies. 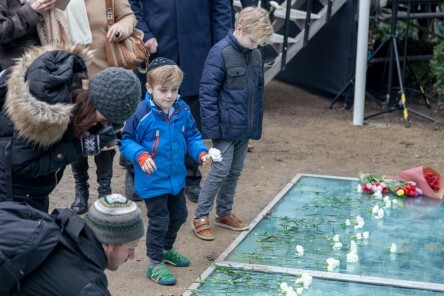 I am confident that IHRA's new strategy will ensure we can more efficiently address the commitments outlined in the Stockholm Declaration: combatting distortion and ensuring that the Holocaust remains a warning for the present." 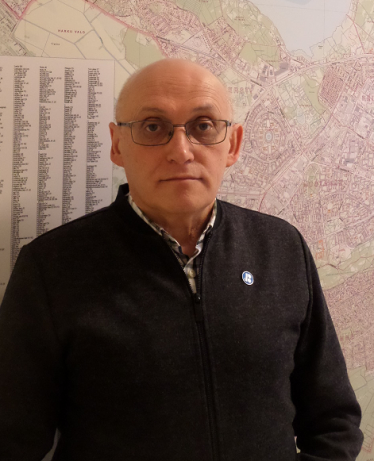 "2017 was my 10th year in the IHRA since Estonia became a member of the organization. My personal IHRA highlight was my role as part of the orientation meeting which welcomes newcomers to the IHRA - to help them understand what the organization does and how delegates contribute to this work. I am glad that my longstanding IHRA experience can be useful to others. 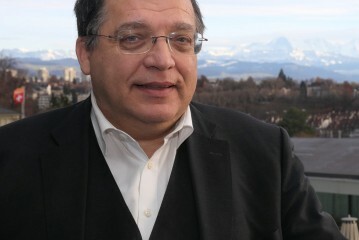 I was also very pleased to see the European Parliament draw attention the IHRA working definition of antisemitism and that a number of countries adopted or endorsed the working definition in 2017." 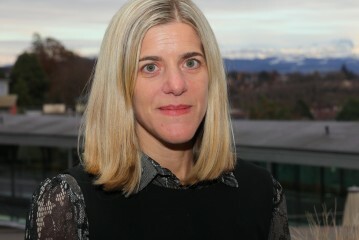 “The Plenary agreed to adopt the overall IHRA Strategy. The new organizational strategy prioritizes countering distortion and safeguarding the historical record, including sites, testimony and archival materials." 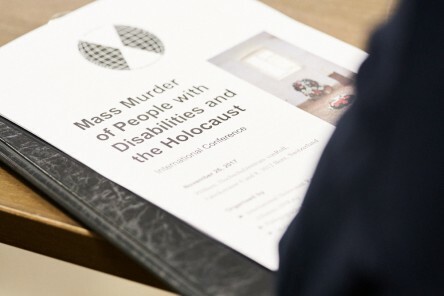 "The conference on Mass Murder of People with Disabilities and the Holocaust gave extremely interesting insight in the varied ways the National Socialists dealt with people with disabilities in different regions of occupied Europe. Furthermore, the conference clarified how these first National Socialist crimes paved the way for the Holocaust, on one hand, and how closely these murders were actually intertwined with the Holocaust, on the other hand." 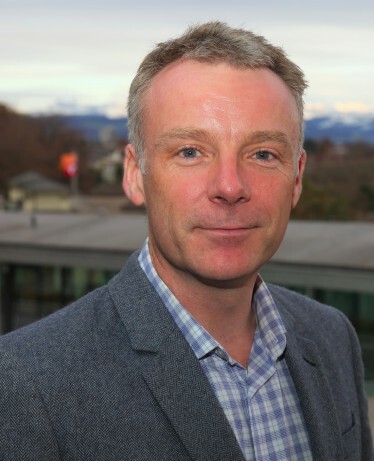 "I appreciate that the diverse collective of the IHRA membership took the time to reflect, to participate in an evaluation, and then to undergo a strategic planning process. This work, while complex and challenging, was also collegial, thoughtful, and transparent. The iterative process allowed experts and diplomats to develop increasing trust and rapport and to provide recommendations to the wider community of IHRA delegates and Heads of Delegation. 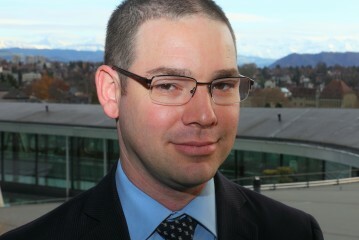 The process was productive and the adoption of the strategy in Bern is a key accomplishment for the IHRA." 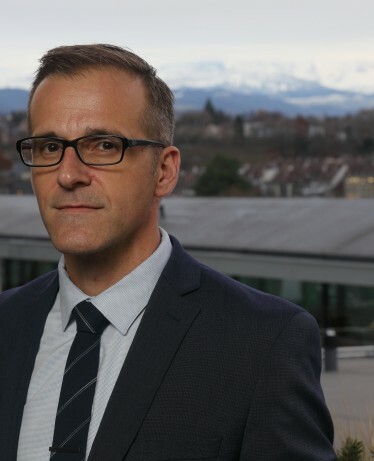 "I am rather proud that under the Swiss Chairmanship of the IHRA, the organization was able to reach a consensus decision on a thematic focus for the first time in its eighteen year history. 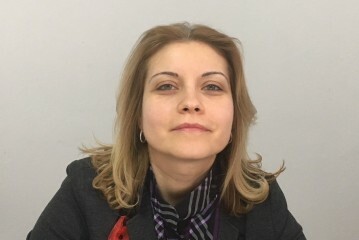 By focusing on fewer topics, and by working in a more coordinated and integrated manner, we can ensure that the work of the International Holocaust Remembrance Alliance is even more effective and has greater impact"
"Our highlight has of course been Bulgaria becoming a Liaison Country to the IHRA– it was an unexpected decision as we had a very short window of time in which to make it happen, but public response was very positive. Similarly, there was an even more positive response when our Government took the meaningful steps to appoint a National Coordinator on Antisemitism and to adopt the working definition of antisemitism. This was welcomed by the Jewish community and also the wider Bulgarian public. As we move forward, we plan to bring IHRA issues further into the public consciousness. " "The conference held in Lithuania in March 2017 on the topic of killing sites was a huge success. The quality of the presentations was very high and it increased the visibility of the IHRA in Lithuania. The IHRA's presence was reflected in the national press, including institutions of historical research. The conference raised awareness of the challenges of identifying killing sites, while highlighting the work that still needs to be done across the region. Above all, the conference showed the need to maintain, strengthen and develop the network of practitioners and organizations working to identifying the sites." “The plenary decided to accept Bulgaria as a Liaison Country to the IHRA." "At the Bern Plenary meeting in November 2017, IHRA Member Countries agreed on IHRA’s first Strategy. I believe it marks a milestone in the history of the organization and it opens up an interesting future for the organization. A further highlight of 2017 for me was the very interesting meeting hosted by the IHRA Committee on the Genocide of the Roma at the Bern Plenary with eight organizations representing Roma in Switzerland. 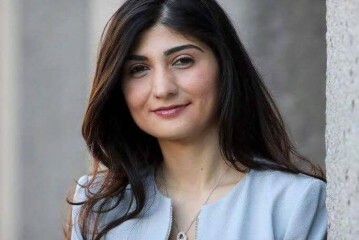 I was pleased to see complex issues such as stereotypes against Roma in the media and in the public arena being tackled by an expert committee, in close cooperation with NGO representatives." 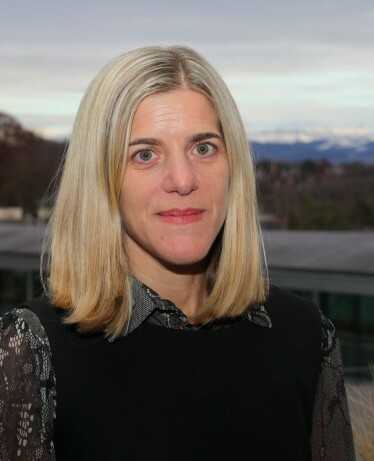 "As I step down as Advisor to the IHRA, I see a lot of progress has been made in the public domain on the topic of remembrance and education about the Holocaust. I compare it to 75 years ago, when there were no countries united against antisemitism. There is so much going on now, and it is encouraging. 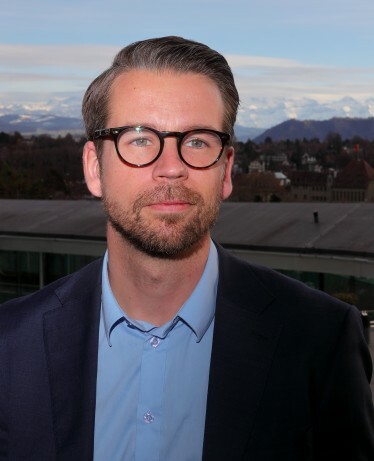 My time as Advisor to the IHRA has been a very positive experience, and I see the organization, with its new direction and strategic plan, moving forward to continue to make a meaningful contribution to wider society." "Although this is my first meeting, I've already held many interesting conversations with colleagues from different IHRA member countries. 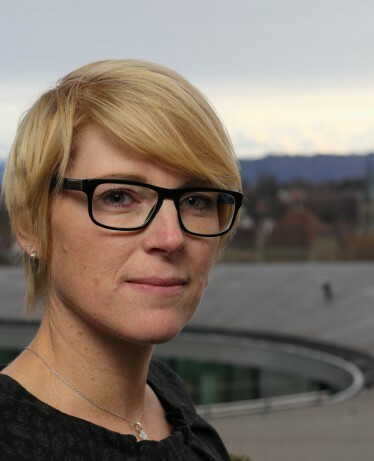 I hope to be able to contribute the experience I have of delivering communications for the Living History Forum in Sweden to my new role in the IHRA Communication Working Group." "For me, the highlight of 2017 was mapping the achievements in Roma Genocide Research over the past 50 years at the IHRA conference "50 Years of Roma Genocide Research" held in Vienna. 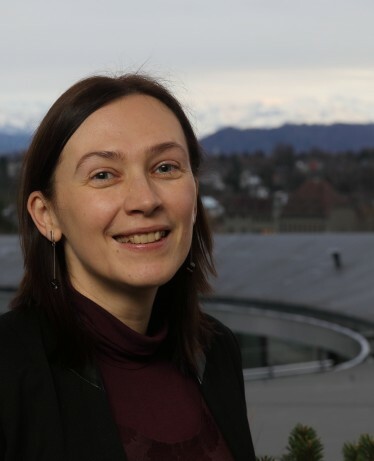 We identified areas where more research is needed, especially the situation in countries which collaborated with the Nazi regime, and the unclear situation in the Balkans where research has just started to be carried out in the past five to six years. I believe that the IHRA should instigate new research into the topic, and encourage member countries to open the relevant archives and identify sites of commemoration." 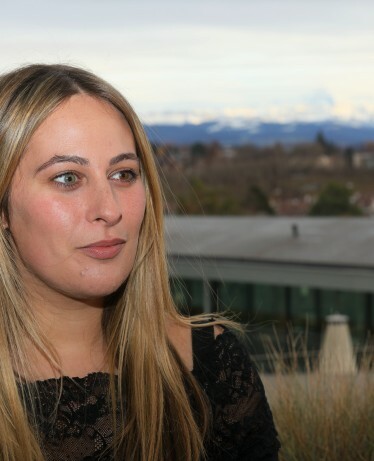 "My highlight was probably the very intensive visit I made to Skopje and Bitola on behalf of the IHRA, where I was witness to commemoration on both the institutional and national level, but also at a community and grassroots level – including excellent local music – in the former Yugoslav Republic of Macedonia. It felt like the right time to go there and explore when the country will be ready to become a liaison country within the IHRA. The commemorative event held at the Monopol tobacco factory from where Jews were deported particularly stands out in my mind." 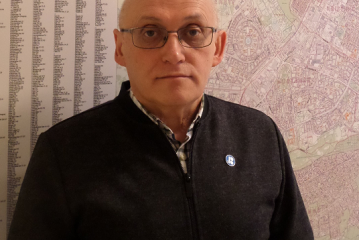 "My highlight was reaching a general consensus that the Roma genocide will be mainstreamed within all aspects of the IHRA's work, as reflected in the Strategic Plan. Thanks to the intensive efforts of the IHRA, the Czech Government succeeded in finding a solution to remove the pig farm that stands on the former Roma concentration camp at Lety u Pisku. 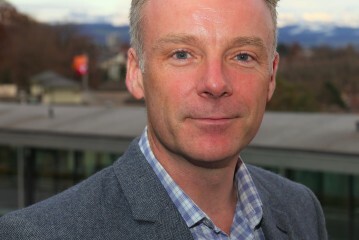 I believe that IHRA's involvement gave momentum to the process." 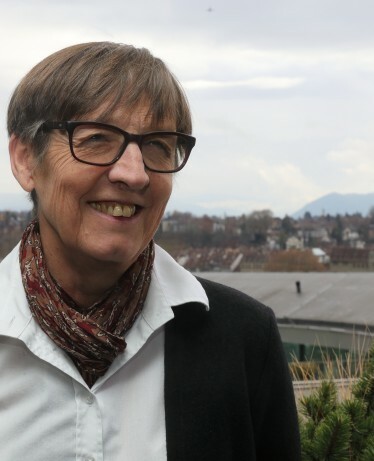 “One of the most remarkable highlights of my IHRA year was the Plenary Meeting in Bern. 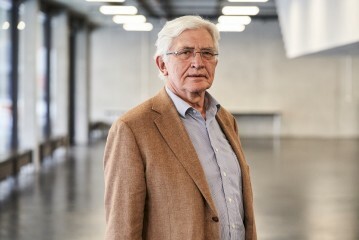 It was the first time I have attended any of IHRA’s meetings and I was impressed, among other things, by the number of experts, researchers, museologists, educators, cultural workers, governmental and NGO representatives who are engaged in work on the Holocaust, the genocide of the Roma and other Nazi atrocities. What left a lasting impression on me was their sincere commitment – a commitment that goes far beyond a mere professional interest. It is a dedication to restore the dignity of the millions of victims of the Holocaust." 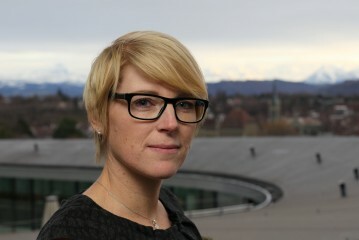 "This year Italy will hold the IHRA Chairmanship and I aim to make the work of the IHRA more visible within my country. 2018 marks the 80th Anniversary of the Evian Conference and of the Munich Agreement, reminding us how the international community at the time did not recognize the warning signs of what was to come. We need to be vigilant, even now. We will also be starting the implementation of the IHRA’s newly-approved strategy and will focus our efforts on countering Holocaust distortion and safeguarding the historical record." 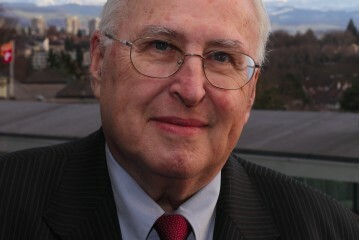 "This past May, I was selected to take part in the IHRA representing the Montreal Holocaust Museum. There is a gap between memory and awareness of the history of the Holocaust in our generation. I think that the contribution of individuals and educators who work on the ground is essential. I believe that there is general awareness of the human consequences of the Holocaust, but there is less awareness about the historical context during which it occurred, the preconditions that led to its actualization. Teaching about the Holocaust facilitates an understanding of history's impact on society and the lives of individuals." 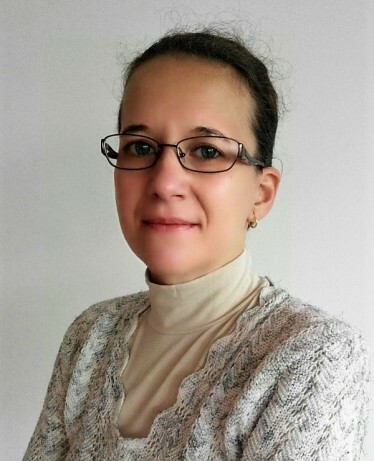 "This is my first IHRA Plenary – I am a teacher and work at the Anne Frank House in the educational department. 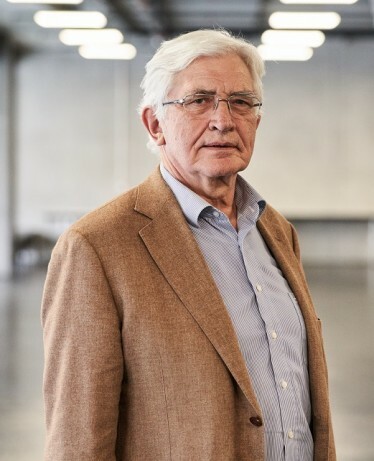 Having taught the topic of the Holocaust to students ranging from primary to university age, I would personally like to contribute to the IHRA by bringing my own knowledge and expertise related to what is going on in classrooms right now." 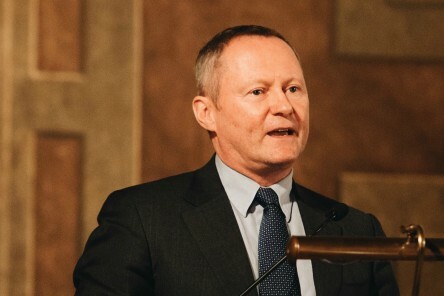 "Rising antisemitism and Holocaust denial are at the forefront of all of our minds at a national level in the UK, and in many IHRA member countries. 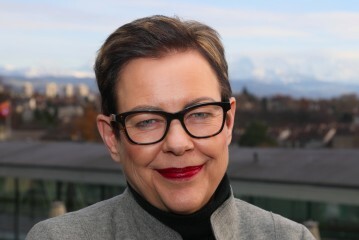 The IHRA is uniquely positioned to bring together all members countries in one forum, where we can have great power as a collective, working together to tackle the root of the issue. The UK Government was the first country to publicly adopt the IHRA working definition of antisemitism - I’m incredibly proud of my government, and our precedent can serve as a useful model for other IHRA member countries." "How do you make an event that happened a long time ago, but also very far away, relevant to future generations? Australia has the highest per capita survivor population outside Israel, so the testimony of Holocaust survivors is important: indeed, survivors were instrumental in developing many of our memorials, museums and commemorative campaigns. One approach is to remember that the Holocaust is the lived experience of people in our communities, our neighbors: it’s our history in both historical and personal terms." 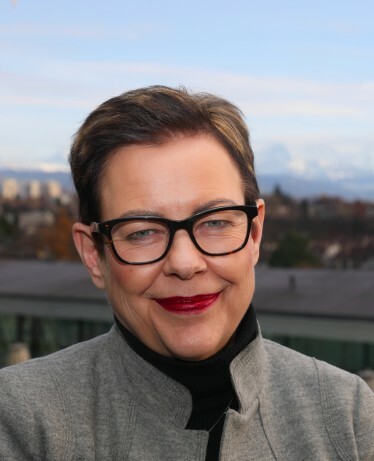 "I bring the Israeli government perspective to the IHRA and as you see from the strong participation of the Israeli delegation, we think that the IHRA has a very important role to play in the international political arena. The IHRA succeeded in reaching consensus on a working definition of antisemitism which will help us fight antisemitism and xenophobia on an international level. As I have my roots in Russia, I personally would hope that countries from the region where I was born will eventually join the IHRA. They have a lot to contribute and they should be part of the conversation." 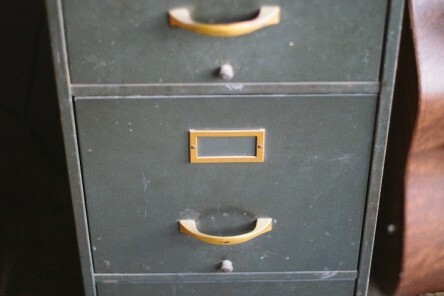 "The fact that IHRA has scoped out a vision to build upon its successes in changing European approaches to archival access is a singular achievement for this past year." 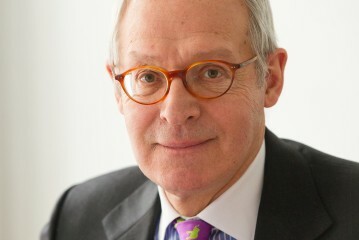 Italy will take over the Chairmanship of the IHRA during a handover ceremony at the Italian Embassy in Berlin. 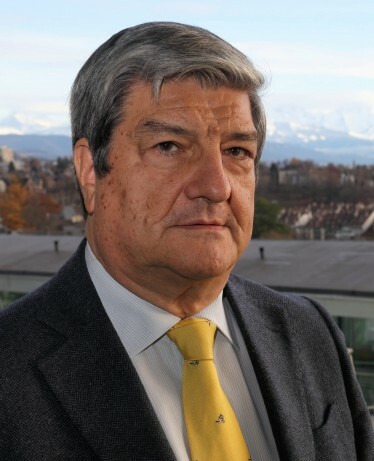 The head of the Italian delegation, Ambassador Sandro De Bernardin, will take on the position of IHRA Chair in 2018.